High Quality Work, Beautiful Hardwood Floors, Reliable Tradesmen. That's what we provide on every hardwood floor installation. Hardwood Floors are the most reliable and beautiful type of flooring available, but they do require closer attention to detail and a higher level of trade skill than other flooring types, which is why we specialize in this product only. This provides you top quality hardwood floor installations every time without paying too much. 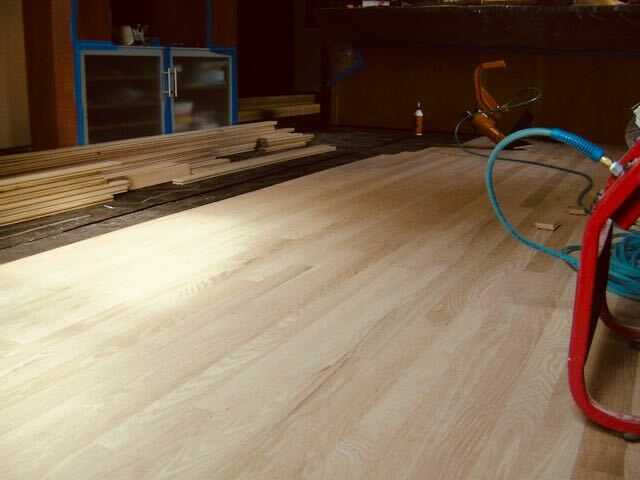 We have years of experience installing the best quality wood floors in the St. Louis Metro area so you can feel safe entrusting us with your project.